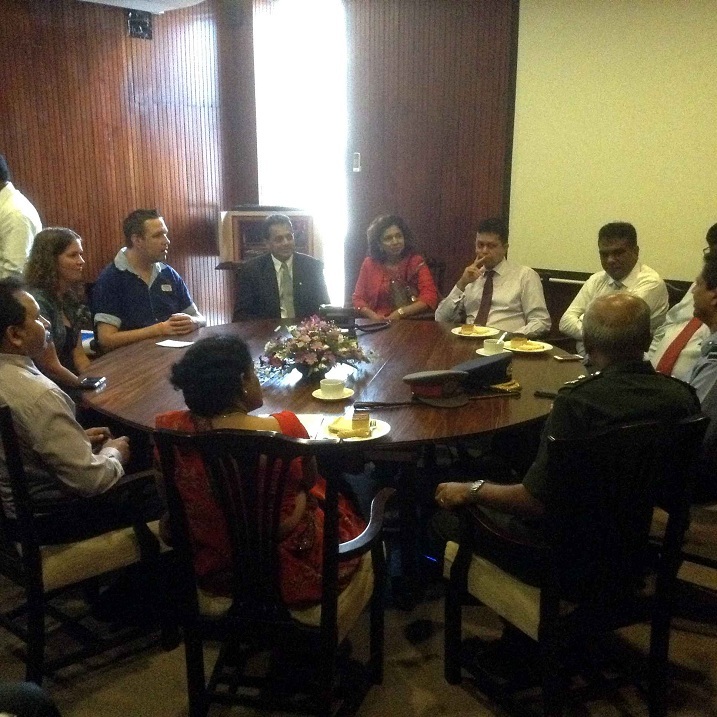 The miraculous escape of the Dutch national Martin (35) who fell from the World’s End cliff and the bravery of personnel who risked their lives to save him, could be considered as the bestexample to mirror Sri Lankan hospitality to the world in the recent history commented Chairman Sri Lanka Tourism Bureau chief Rohantha Athukorala in the presence of the Board of Directors of SLTPB and senior officials of SLITO. Martin managed to survive a fall from a 4,000 foot tall cliff on the popular tourist attraction when he stumbled and fell over the cliff. Luckily he had fallen on a tree, which broke his fall about 130 feet. Martin was photographing his wife when he lost his footing and fell off the cliff. The amazing rescue of Dutch national Martin (35) from near death by the Army and the Air forcewhen he accidentally fell off from the World’s End in Horton Plains, while on a honeymoon tour in Sri Lanka with his newly-wedded wife Linda, is an indication of the care that Sri Lanka has for every single traveller, Minister of Tourism and Sports Navin Dissanayake said after visiting the site of the incident on the day it happened. Athukorala mentioned that in the airport exit survey 2014 it was revealed that 77% of the travellers mention that they were delighted whilst 22% had said that were satisfied with the Sri Lankan experience. The above incident tells us that we in Sri Lanka will go out of our way to help a human being which amplifies the experience of a visitor. 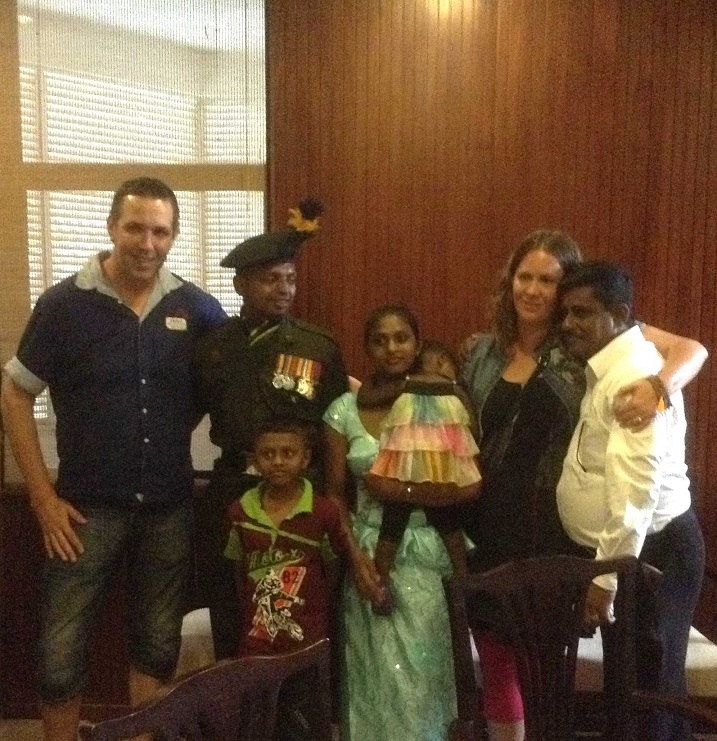 On behalf of Sri Lanka Tourism he thanked Corporal Sudesh Lalinda who climbed down the cliff to save Martin , risking his life and Corporal Wijewardena who joined Corporal Lalinda to assist his way to rescue the tourist. 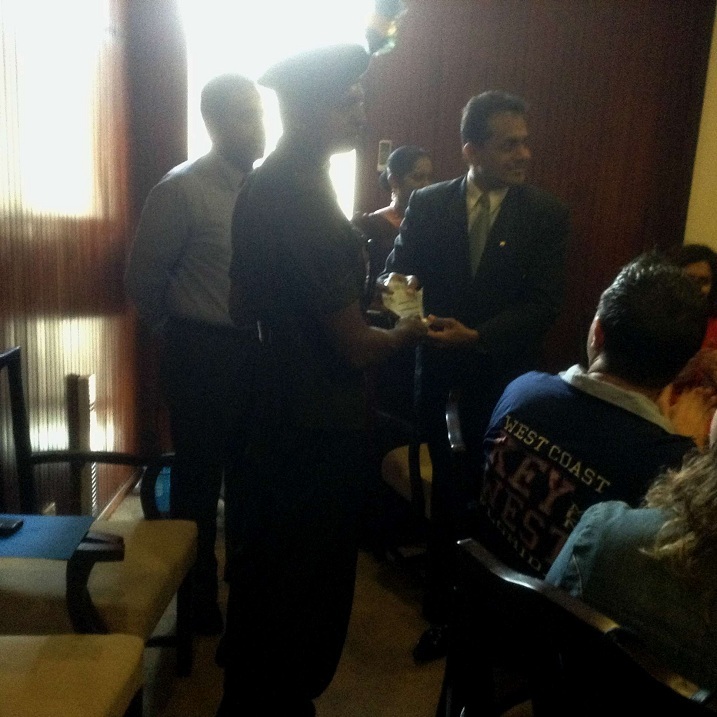 The Sri Lanka Inbound Tourist Organzation( SLITO) rewarded the bravery of the soldiers with a plaques of appreciation to recognize their bravery and commended their contribution made to enhance the image of destination Sri Lanka for travellers around the world. The Chairman SLTPB said “This incident has shown the world how much we care for a guest.” We could not have had a better story to tell as we prepare the largest contingent of top tourism delegates from Sri Lanka which will take part in the Berlin ITB travel fair which is the biggest travel event in the world,” he voiced. 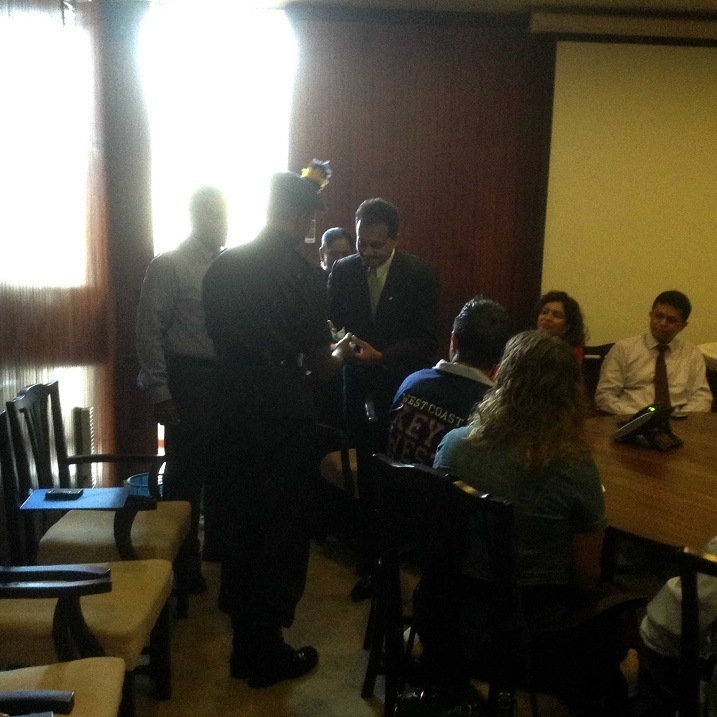 Also present at the function was the head of the 3rd Battalion of Sri Lanka Sinha Regiment and its Head Major General Mahinda Ammanpopla and Air Force Marshal Yahampath of Diyathalawa Camp who the board of SLTPB thanked for leadership in the rescue operation. Mr. Martin the survivor of the incident gave a very emotional speech to the crowd gathered at the felicitation ceremony expressing his heartfelt gratitude to the Sri Lanka and the brave men who saved him. His wife Linda too voiced her thoughts over the whole incident and mentioned that if not for the courage of displayed by the persons who decided to save Martin it would have been a different story by now.